To know more, visit www.vectorsounds.com . 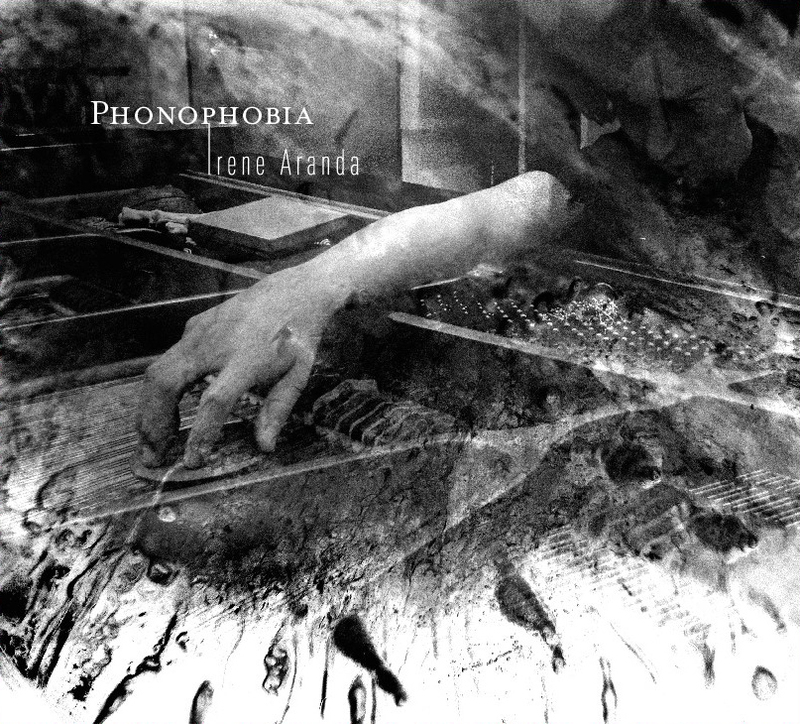 To buy PHONOPHOBIA click here or go to the contact section. To know more go to www.produccionesefimeras.com . 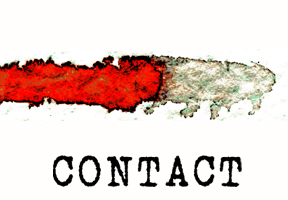 You can buy TRIBUS here or writting through the contact section. 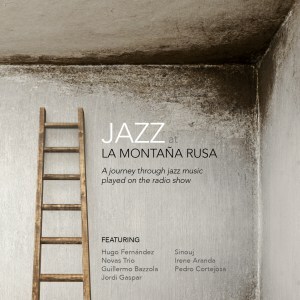 In this production, La Montaña Rusa Jazz Radio, unites works by some of the best Spanish jazz musicians. Includes "Sebka VI" from "Yetzer" by Irene Aranda. In the Iberian Peninsula, Muslim, Christian and Jewish people lived together throughout the centuries, linking and exchanging their forms of artistic expression. For Jewish Yetzer represents the human being duality and their leaning to follow the impulse of good or evil. Inspired by Spanish Medieval traditions and meeting the need to keep Al-Ándalus essence, for Irene Aranda, Yetzer is the instinct call listening to our own nature. Yetzer emerges from the legacy of the three cultures and carries its purity towards a new territory. Sebka: Decoration of a net of rhombus which is typical in Almohad Islamic architecture. Dealing about the sound, Sebka means a net of musical ideas, conceived to interweave and regenerate in every concert. The aim of this project is giving the audience an opportunity to observe the constant evolution of a compositional process based on improvisation. 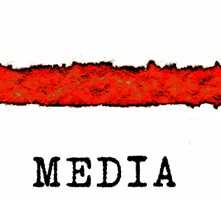 Available on this website as a way to spread culture, you can download Yetzer for free. 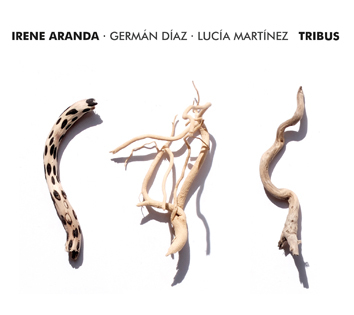 If you wish to support Irene Aranda’s work, donations will be welcome. 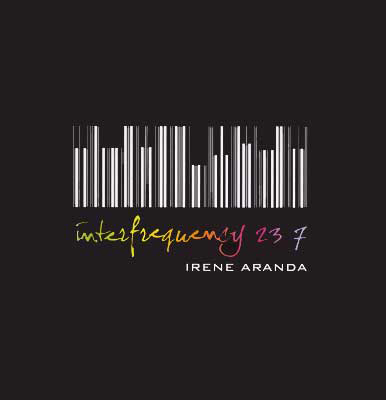 Interfrequency 23 7	is born out of curiosity, experimenting with elements from different cultures and integrating them into a nearly exclusively original repertoire. 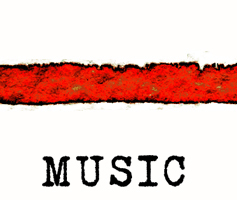 The compositions of this project are the vehicle that permits the sound connection through which one kind of music can enter into another. Buy now for 10€ + shipping cost. 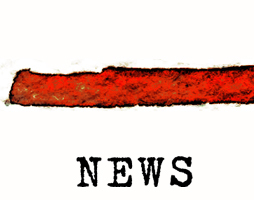 Click here . Completed on 3rd September 2006, this is the first composition written expressively for this project and has therefore become the culprit of this whole adventure. The tune was composed on 23rd July 2007; we were both working separately and on the same day on similar ideas. First version of the tune completed on 7th March 2007, coinciding with my little sister’s 23rd birthday (even though another month passed until the definitive version); however, the name of the tune derives from the melody of the bass in theme A.